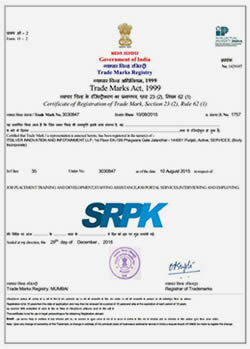 How to Contact us through E-mail ? How Call Me request works ? How can generate a Ticket ? How to file the Complaint ? How to Give Feedback ? 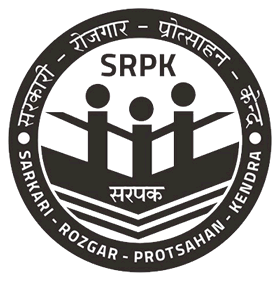 What is the Contact Number of SRPK ? How to inquiry for General Inquiry ? What is Support Ticket ?